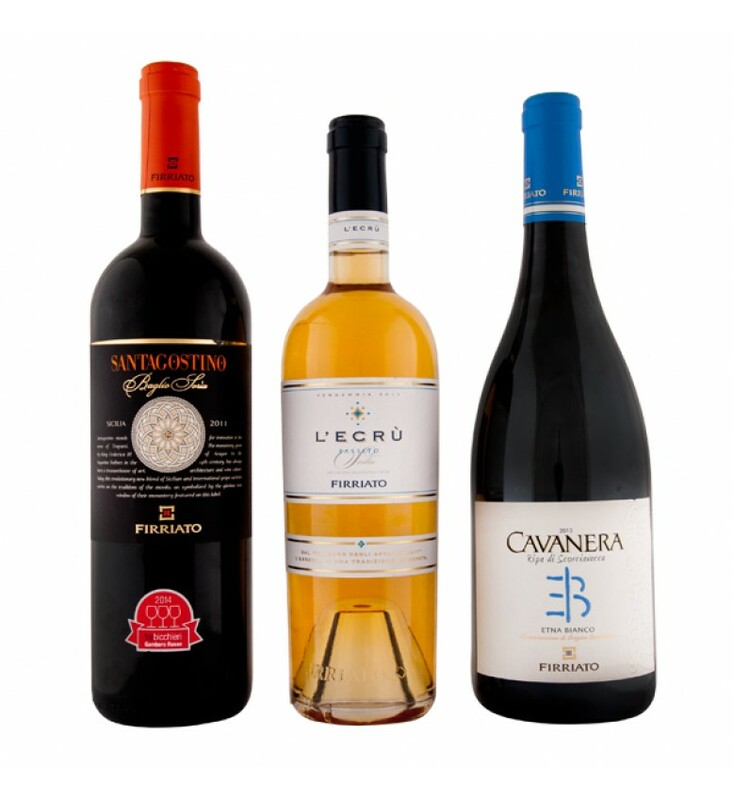 The FVolcano Etna wine basket contains the essential flavours and notes from Sicily. The inhabitans around Mount Etna reflect the character of the volcano itslef: strong, generous, ectic and lively. On the other hand, the territory is rich in rare minerals, lava and iron, and so the ground is really unique and anythig that grows here has an unforgettable aroma. Help to preserve the territory!